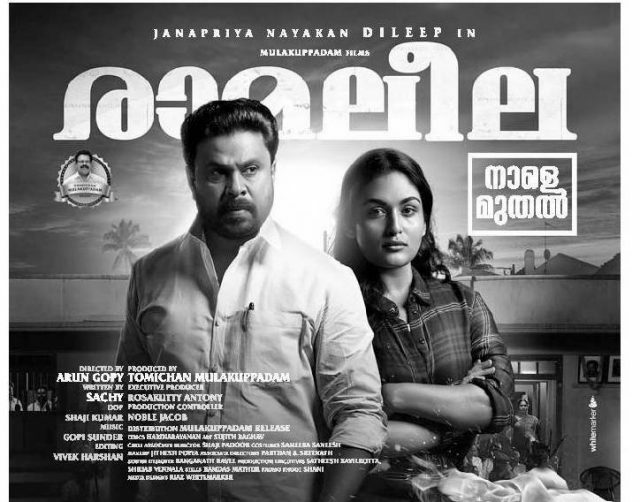 Dileep’s Ramaleela released to a decent response on Thursday. Dileep’s Ramaleela released to a decent response on Thursday. 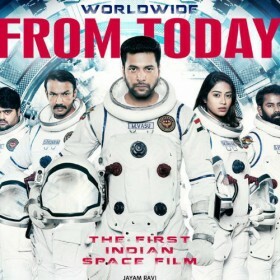 The film directed by Arun Gopy, received mixed reviews from the critics. 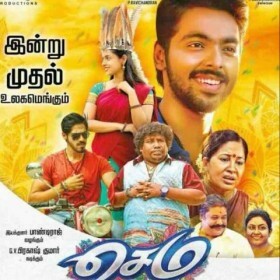 The film’s plot has an uncanny resemblance to Dileep’s real life. There are shots from the film that resemble events that occurred to the actor after he was arrested in the assault case. In the movie, Dileep portrays the role of a politician named Ramanunni. Prayaga Martin, Renji Panicker, Mukesh, and Vijayaraghavan are among the other prominent actors to feature in the movie. All eyes are now on the box office to see how the film will fare. Meanwhile, Twitterati was quick to respond with thoughts and comments about the much-awaited movie. Here are some reactions that caught our eye. Let us know if you agree with them! The actor is in detention in connection with his alleged involvement with men who abducted and molested a leading Malayalam actress in Kochi earlier this year.He had tried to secure bail from the court before the film’s release but was denied each time. Fans of the actor thronged theatres on Thursday morning and tweeted avidly to promote the film. The film industry had been anxiously waiting for the film’s release to see how the public would respond to the Dileep starrer. The producers recently moved court seeking protection for theatres screening Ramaleela. They were denied. Interestingly Dileep’s former wife Manju Warrier’s latest movie Udaharanam Sujatha, a remake of a Tamil film Amma Kanakku, was also released on Thursday. common!! this is paid and painted review!